Hockeysmith is the exciting solo project of Annie Hockeysmith. 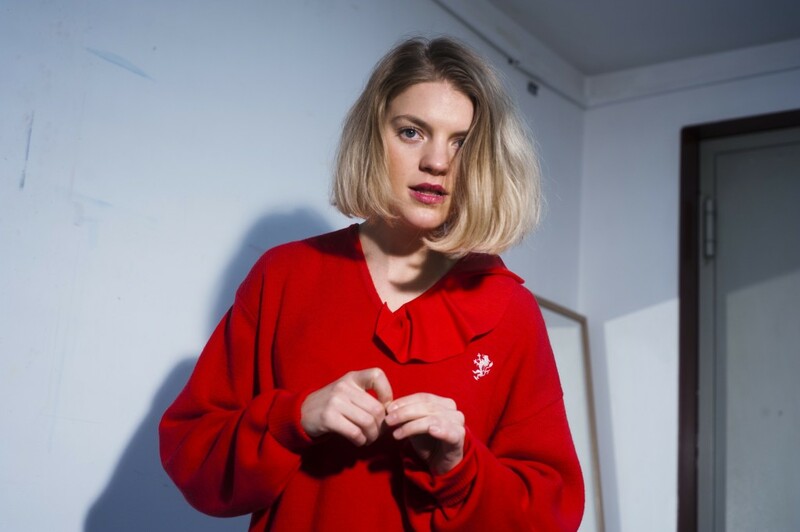 Spending time traveling between Cornwall and Copenhagen, in her new single ‘Lonely Loving Me’, Hockeysmith explores the theme of underground music communities in an adventurous and refreshing way, tempering post-punk with rave-infused electronica and pop intentions. Expect her new EP ‘Tears At My Age’ out on 25 Jan via Ex-Local.